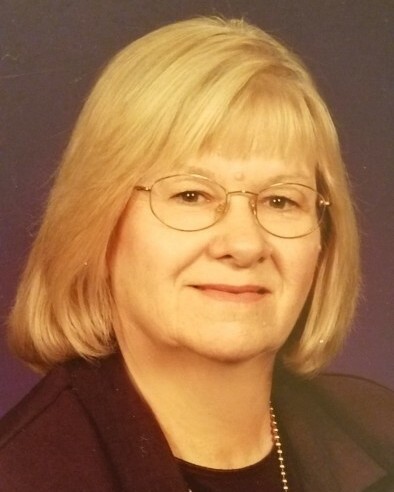 Edwina Lamb Keener, 75 of Chattanooga, died on Tuesday, October 23, 2018. She was born in Duncan, OK to Edgar R. and Edna Simpson Lamb. Edwina was a Pastor’s wife for over 20 years, serving beside her late husband, Brother Dale Keener. She was a faithful member of Terra Vista Baptist Church and her heart was for Missions. Edwina was the owner of Keener Family Child Care and loved providing care for children. She also enjoyed attending the Christian Family Theatre. Survivors include her children, Vicki (Bradley) Thibodeau, Teresa (Brian) Cate, Traci (Bruce) Scott and Joshua (Jami) Keener; 12 grandchildren; 15 great-grandchildren with the 16th due in January; sisters, Wanona Carlton and Billie Geary; brother, Eddie Lamb. A memorial service will be held at 2 PM Saturday, November 10, at Terra Vista Baptist Church with Pastor Jeff Howell officiating. There will be no visitation at the funeral home. Please visit www.heritagechattanooga.com to share words of comfort. Arrangements are by Heritage Funeral Home, East Brainerd Road.